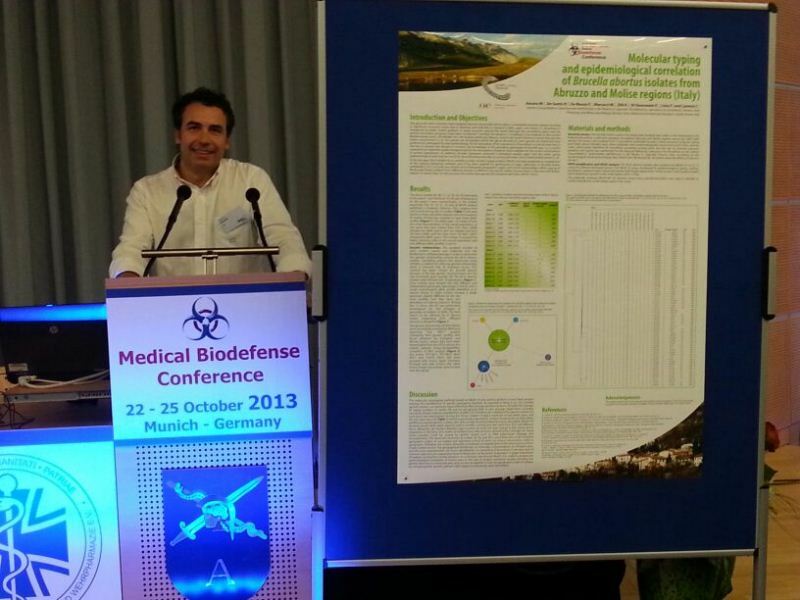 The Medical Biodefense Conference was held in Munich, from the 22nd to the 25th of October 2013. 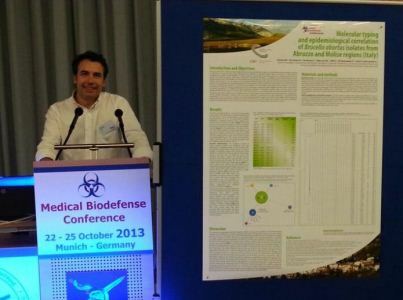 It was held at the Bundeswehr Institute of Microbiology in the Bundeswehr Medical Academy of Munich and sponsored by the German Society for Military Medicine and Pharmacy. The Conference, which is organized every two years, gathers military and civilian researchers from around the world. The researchers present studies in the fields of prevention, diagnosis and treatment, of diseases caused by highly dangerous infectious agents, the latest advances in the field of biosafety technologies are also presented. On behalf of the Istituto Zooprofilattico Sperimentale dell'Abruzzo e del Molise "G. Caporale" the doctors Massimo Ancora, Cesare Cammà, Valentina Curini and Giuliano Garofolo attended the conference. They presented a poster on Coxiella and two posters and an oral communication on Brucella. 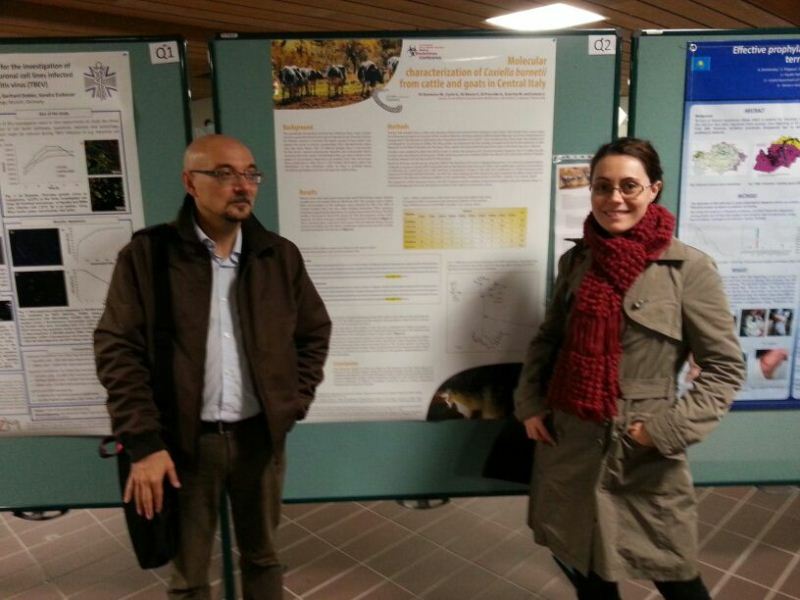 The poster "Molecular typing and epidemiological correlation of Brucella abortus isolates from Abruzzo and Molise regions (Italy)" presented by Dr. Massimo Ancora and authored by Ancora M., De Santis R., De Massis F., Marcacci M., Zilli K., Di Giannatale E., Lista F., Cammà C., was rewarded with a third prize by the Scientific Committee, amongst 150 posters in competition.